Last time I asked how to manage our screens, so as to avoid a dreadful dumbing down of society? Let me build on my musical example. Clearly, to meet both objectives – enjoyable music, and greater musical skills – I need more than splendid technology. Which is exactly, what I’ve done. The past year, Jay and I have worked through piano fundamentals & I’m way more capable than I was. 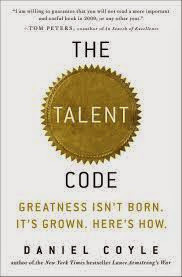 In summary, anchored in the eternal learning paradigm, the talent code, if you will, our screens are a blessing. Disconnected from the talent code, they can make us stupid.